She’s always loved helping others. So when Angie Bogardus joined Origami Owl® back in 2013, our mission to being a Force for Good felt like a natural fit. 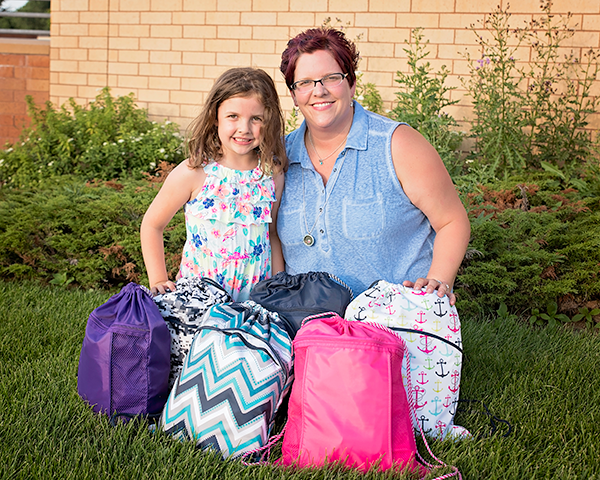 Over the past few years, she and her daughter, Maliyah, have helped the local homeless by doing things like assembling sandwiches and putting together bags filled with toiletries and other essentials. Angie has given away Living Lockets and Tags to uplift customers (and those nominated by customers) who are facing personal struggles. Last year she donated over $1,300 in personal Origami Owl commissions to local fundraisers. 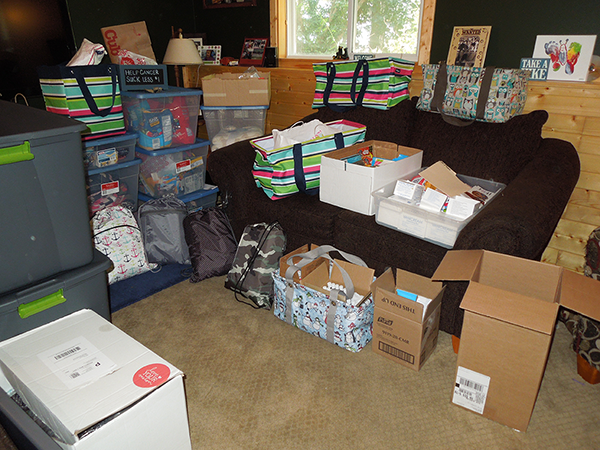 As if all that weren’t enough, this year Angie is taking on an all-new effort: building Chemo Care Bags to deliver to young children undergoing treatment at the nearby Mayo Clinic in Rochester, Minn.
Over the past few months she’s rallied fellow Designers, friends, family, and Facebook friends to join in the Chemo Care Bag cause. Angie has outlined what she wants for each child’s backpack: lip balm (for dry lips, a common side effect from treatment); hard candies (to offset the metal aftertaste, another side effect); socks/slippers; a fleece/fuzzy blanket; a cuddly stuffed animal; plastic reusable silverware (to avoid using metal silverware); an age-appropriate craft/activity; an age-appropriate toy; antibacterial gel and sanitizing wipes; calming skin cream; a hat/scarf (especially for those experiencing hair loss); a new toothpaste and toothbrush; and nail decals for girls. While gathering supplies for the Chemo Care Bag basics, it’s been Angie’s wish to add something special to the effort – Origami Owl. So when Origami Owl recently learned about her effort, we couldn’t help but want to join in supporting these brave young kids battling cancer. 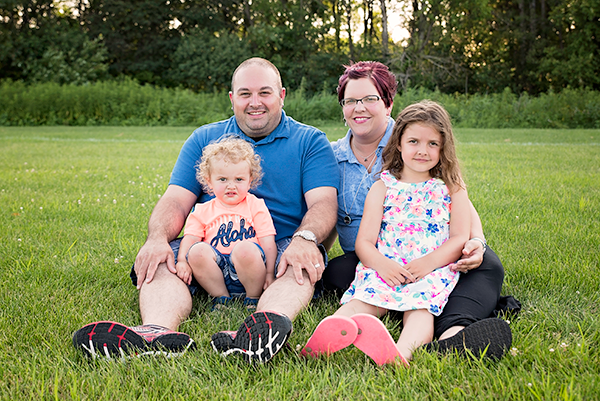 For Angie, her “live sparkly” joy comes from her family, and in being able to bless others. 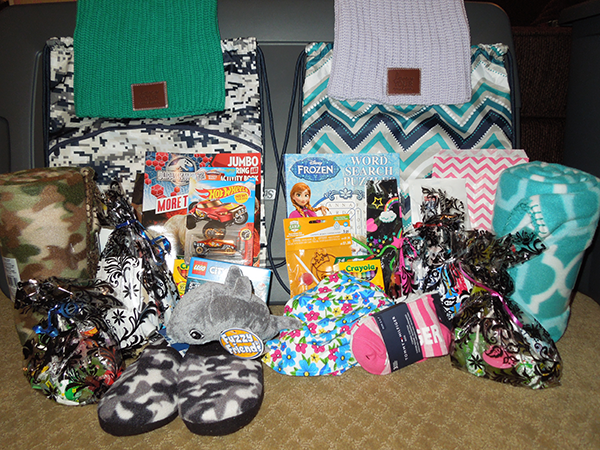 In addition to the Chemo Care Bags, she is also planning on building bags for local kids in the foster care system and for women at her nearby domestic violence shelter. “God blessed me, so I can bless somebody else,” said Angie. UPDATE: As Origami Owl’s 2017 Force For Good Culture Award recipient, Angie’s willingness to give back to those less fortunate certainly didn’t stop with with the Chemo Care bags, that was only the beginning to something much bigger. Feeling so inspired and grateful to be in a position to help she created the beautiful non-profit, Sparkling Kindness. Through this organization, their main goal is to make the world a better place by giving back to those impacted by the devastating touch of cancer. To learn more visit: https://www.sparklingkindness.org.